This week's discoveries: Where did the mammoths go? Most woolly mammoths went extinct twelve thousand years ago, but a few managed to survive on an island close to Siberia until 3700 years ago. But what killed those last survivors? 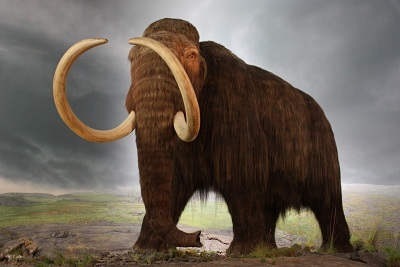 The main reason that woolly mammoths went extinct thousands of years ago was climate change. Mammoths were completely adapted to cold climates, with their long, woolly coats and layer of fat. Because of this, when temperatures rose at the end of the last ice age, the mammoths practically sweat to death. Also, humans hunted mammoths for their fur, meat and teeth, which didn’t help the mammoths either. They retreated further and further away from Europe towards Asia, until there were only a couple of mammoths left in Siberia. This happened because Siberia was still really cold and not many people lived there. 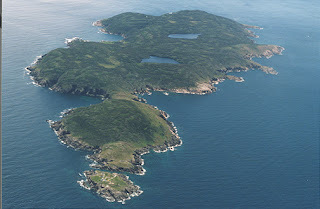 But, the mammoths couldn’t survive for long there either, and in the end only a few small groups were left on small islands, one of them was Saint Paul Island, close to Alaska. On that island, the last mammoth died 3750 years ago. Back then the Egyptians had already built their pyramids. But, even nowadays, it’s cold enough for mammoths to survive on Saint Paul Island, and there weren’t any people on the island until 1787. So what killed those last mammoths? That’s exactly what Russell Graham and his team asked themselves. This question was a difficult one because the reasons that caused the mammoths on the mainland to go extinct didn’t apply to these ones. There were no people around to hunt them. And the plants didn’t suddenly disappear or change, which would have left the mammoths without food. The island also didn’t heat up dramatically. Then what caused the mammoths to die out? Graham thinks is has a lot to do with the amount of freshwater on the island. Because of local climate change, the sea level rose and the island got smaller. A side effect of this was that the amount of freshwater decreased dramatically. The mammoths couldn’t find enough water anymore and eventually died of thirst. What Russell Graham and his team found particularly interesting about their discovery was that a relatively small climate change can mean the end for such large and seemingly powerful animals. They found this especially interesting since there weren’t any people around to give mammoths the last push into extinction, like there were on the mainland. But, this new discovery can also tell us some interesting things about our future. 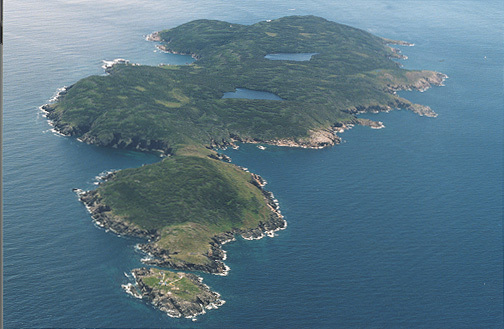 The mammoths on Saint Paul Island died because of a relatively small, local change in climate, which cause a relatively small rise of the sea level. Right now, we’re facing global climate change, which will cause global rise of the sea level. Although the mammoths on Saint Paul Island already were severely endangered, many species today are in the same situation. This means we should definitely do something to curb our CO2 emissions to save many species.